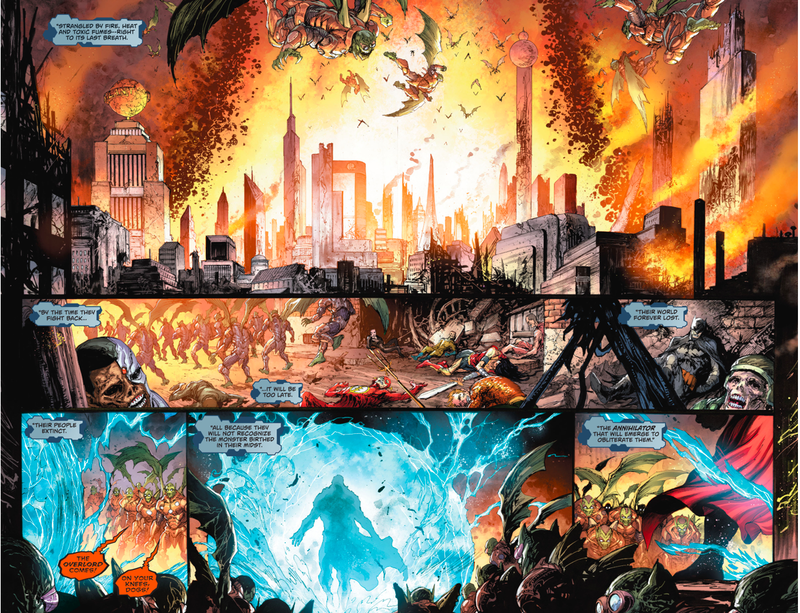 I’m glad Rebirth made a mention of this arc from the New 52. 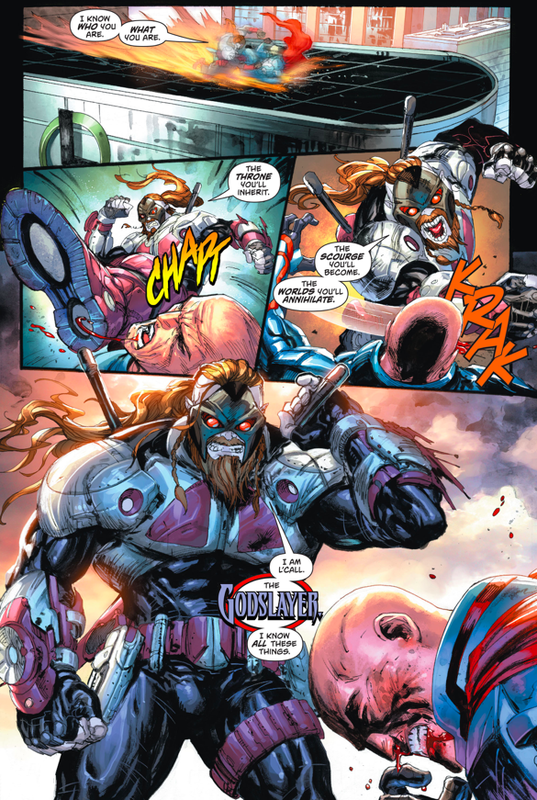 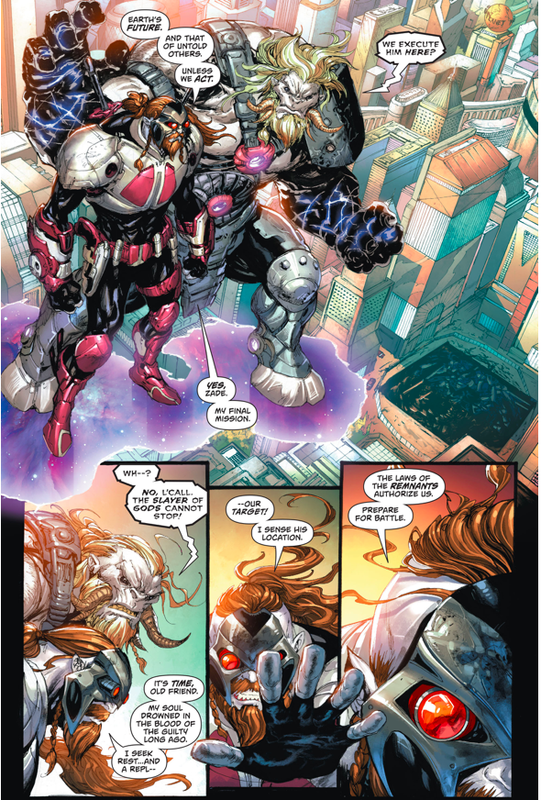 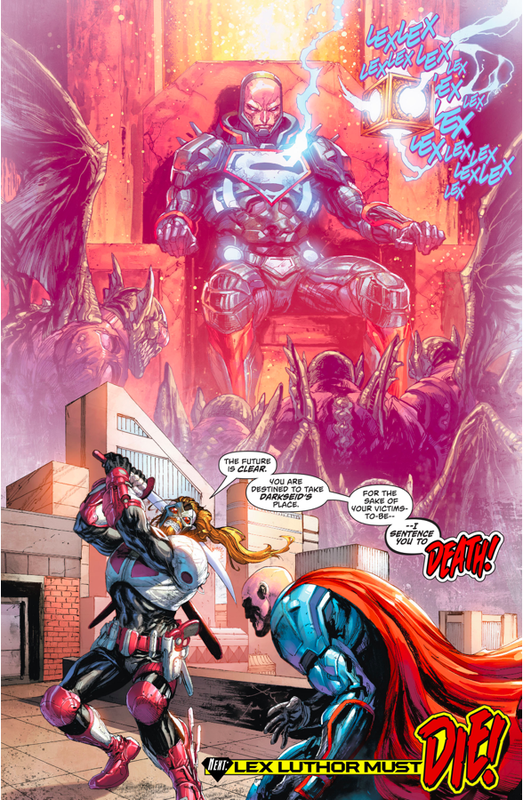 Lex Luthor took on the powers of Darkseid after the latter was “killed”. 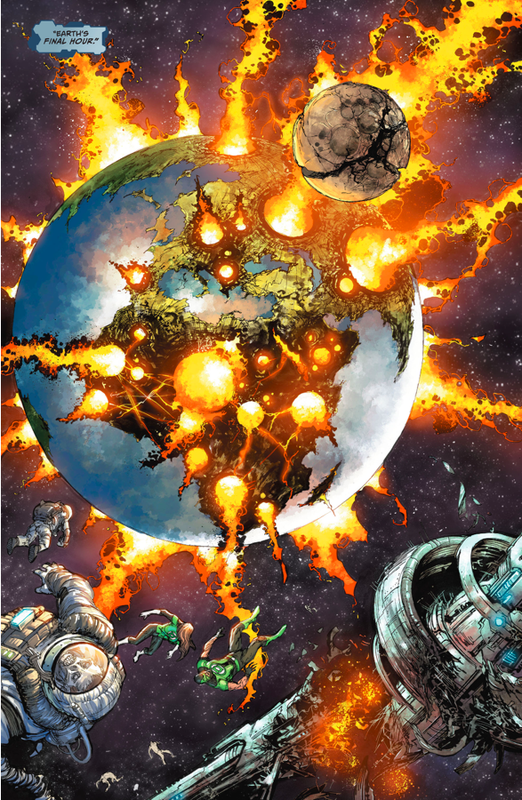 When Rebirth happened Lex Luthor just took over the mantle of Superman without any more hints or explanation on what’s happening at Apokolips.